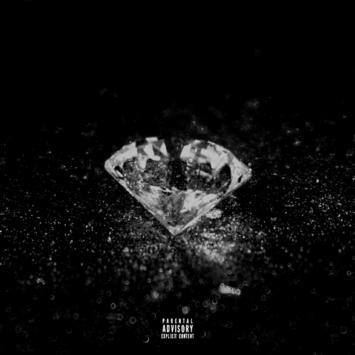 Jeezy drops his new album “Pressure”. The project is 13 tracks and has features from Kendrick Lamar, J. Cole, Rick Ross, 2 Chainz, Tee Grizzly, Trey Songz, Kodak Black, WizKid and more. Stream it below. Be the first to comment on "Jeezy – Pressure"